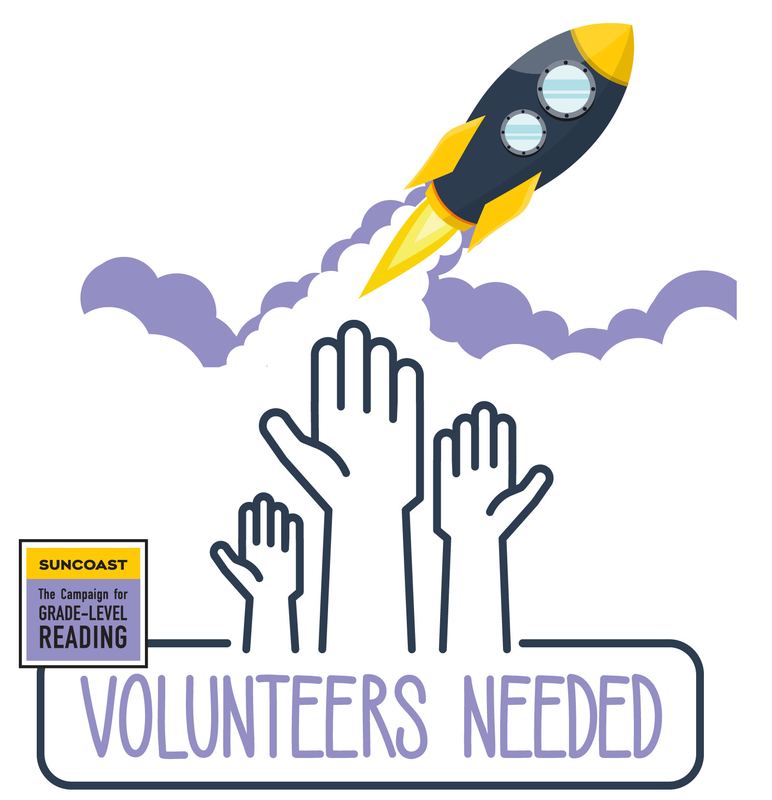 Volunteers Needed: 2019 Summer Reading Blast Off! « Volunteers Needed: 2019 Summer Reading Blast Off! The 2019 Summer Reading Blast Off! will be here before we know it, and we need nearly 50 volunteers in May to make it spectacular! Learn more about the Suncoast Summer Reading Challenge. View VOLUNTEER DETAILS and register. NOTE: High School students are welcome.